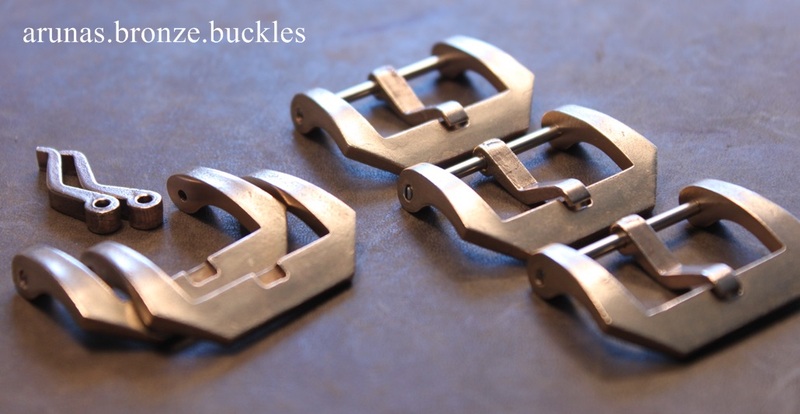 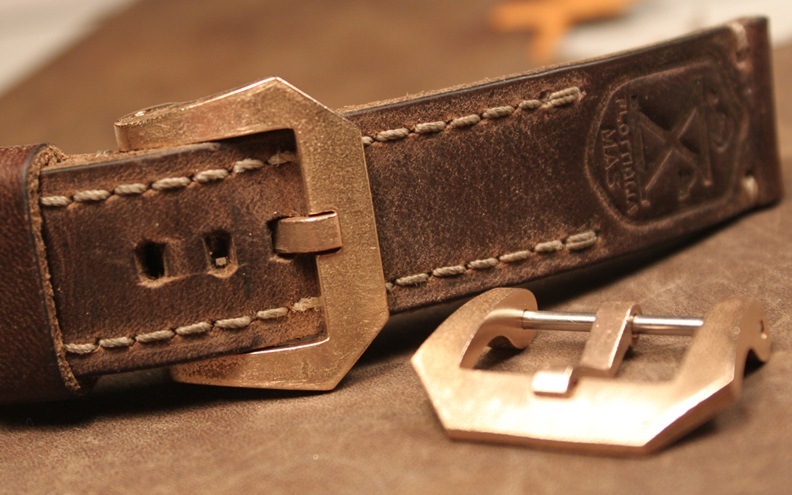 A buckle being vintage style means that it’s finishing will not be as perfect as all the other buckles – all this is to create a more vintage look to your watch and it’s accessories. 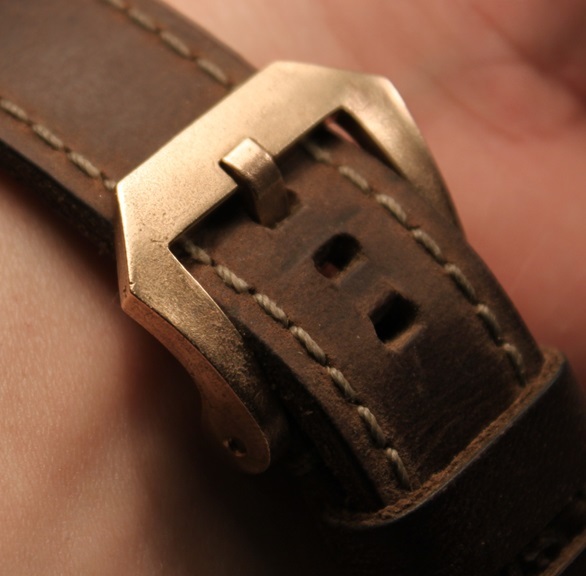 This finishing technique gives off a more timeless feel to your watch and is a nice contrast compared to any kind of watch or strap. 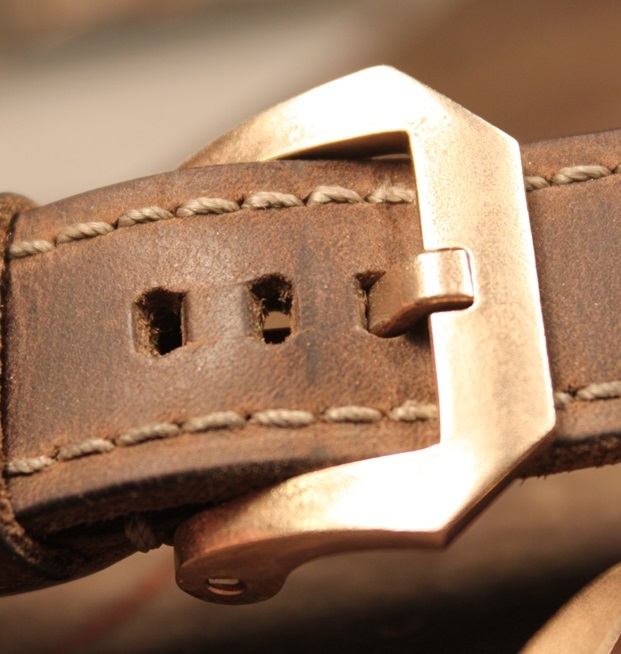 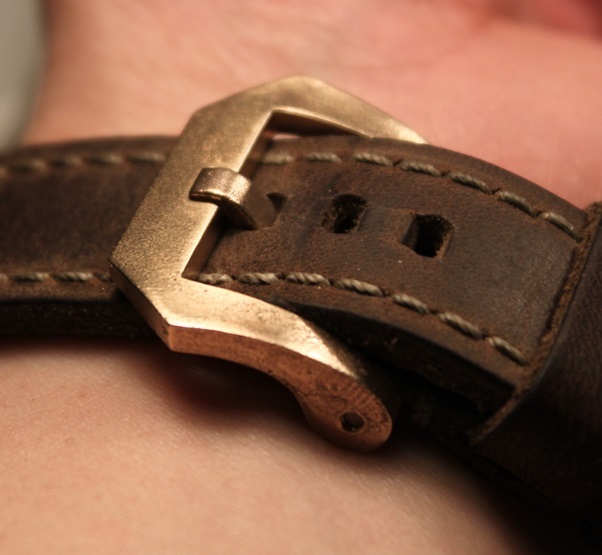 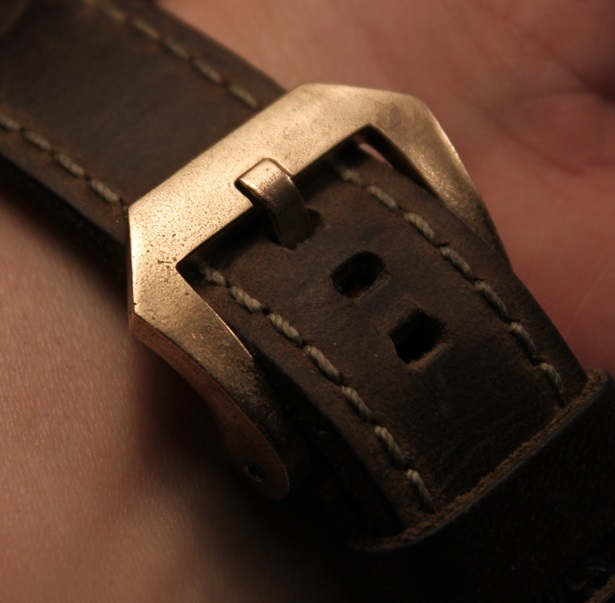 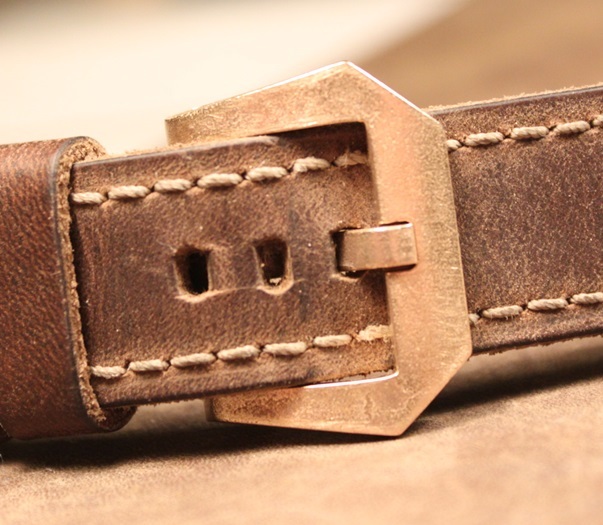 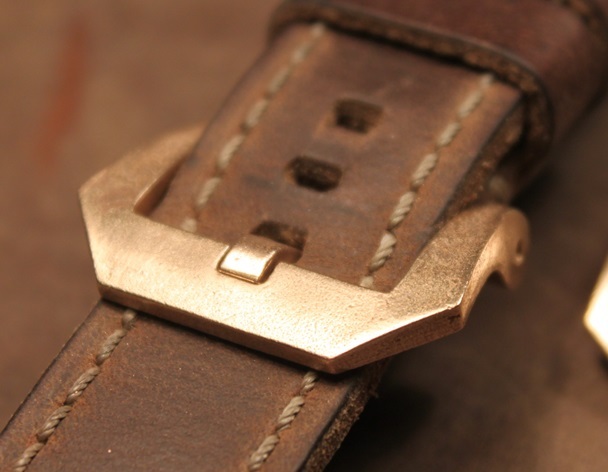 A buckle with Vintage style finishing is a subtle stand out piece which will make your watch look more unique. 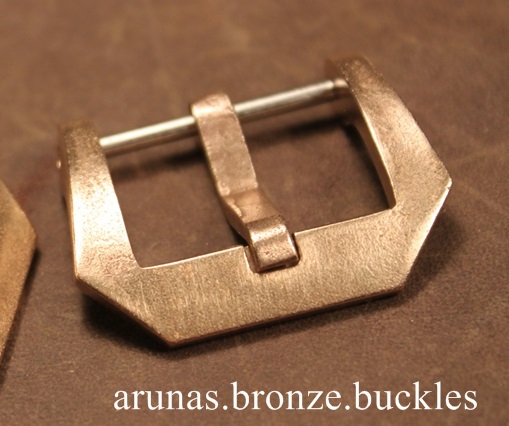 Hello, i décide buy this bronze boukle, please telle me how can i buy it, just one piece for my watch.thank you. 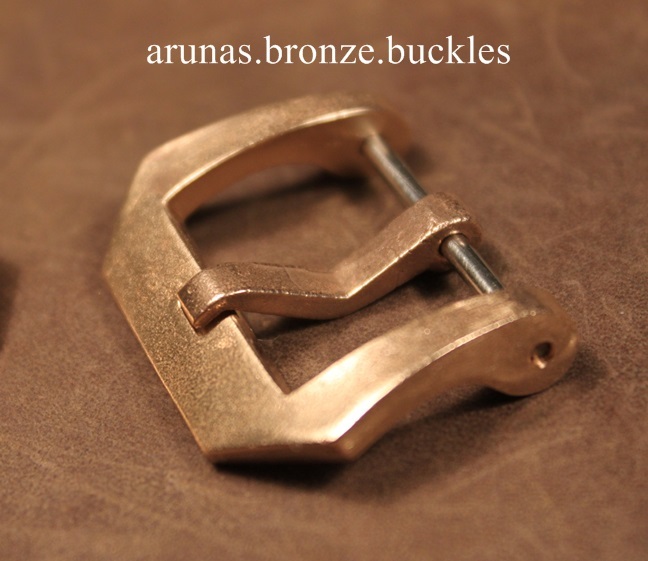 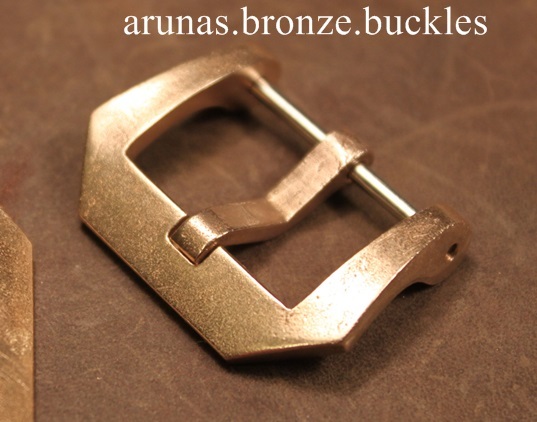 Could you please tell me how much for a 24mm brass buckle? 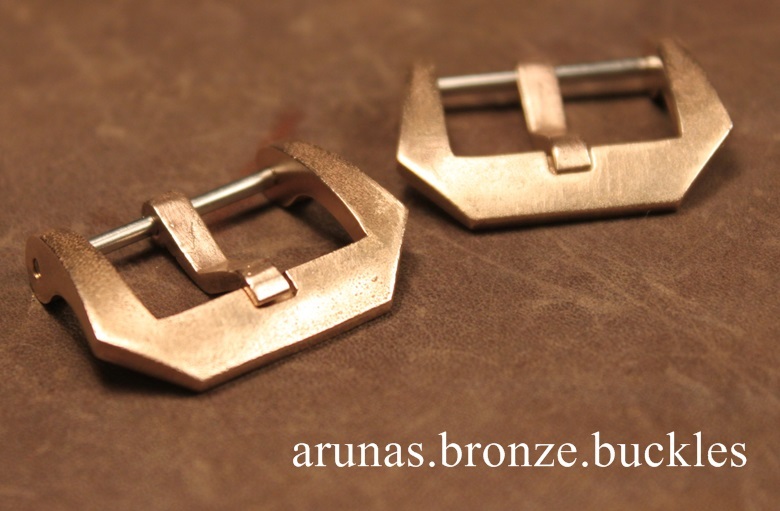 In vintage and Triangle? 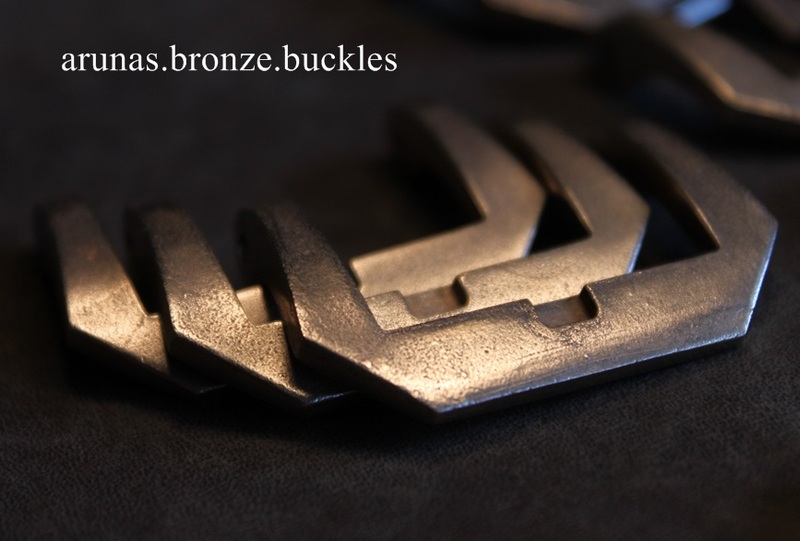 Please let me know. 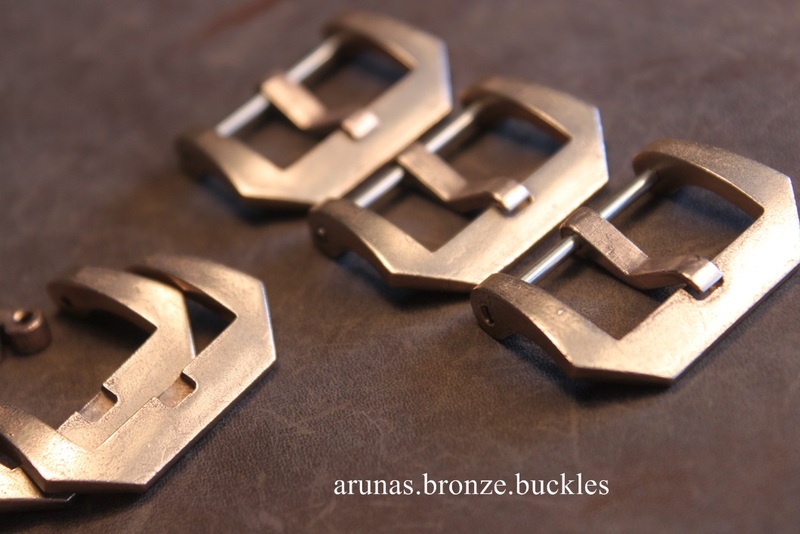 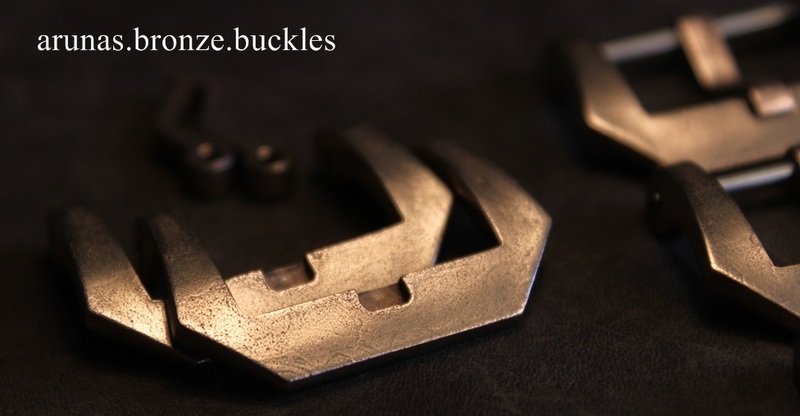 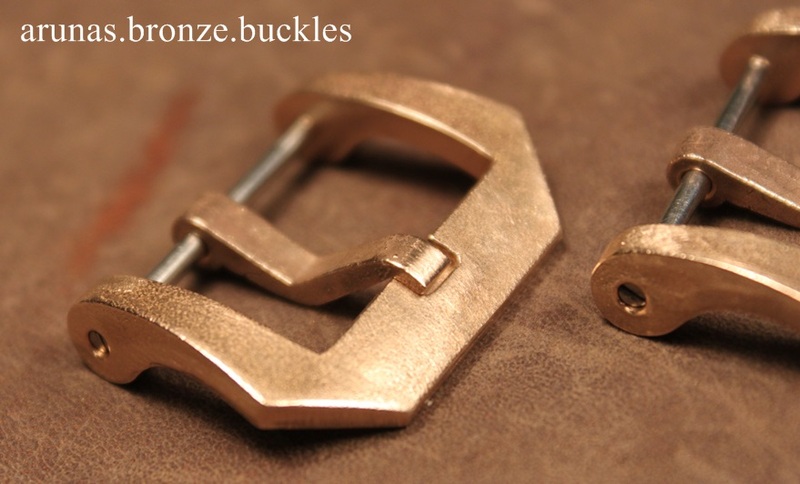 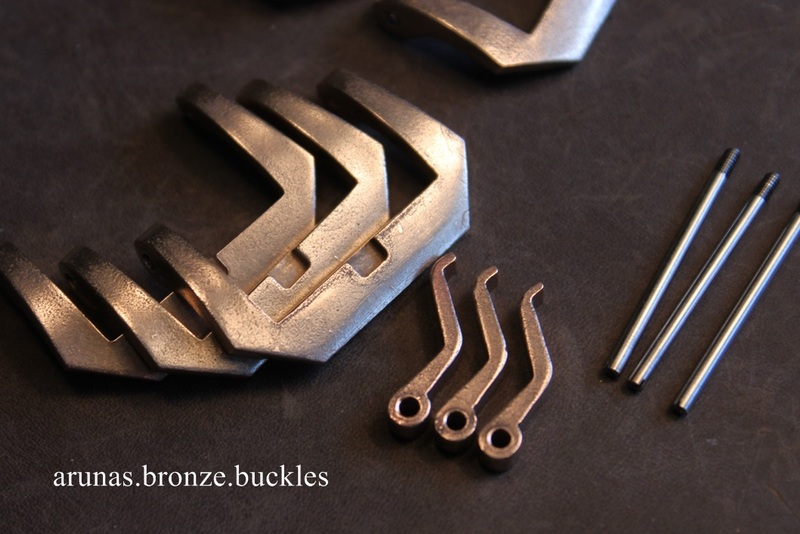 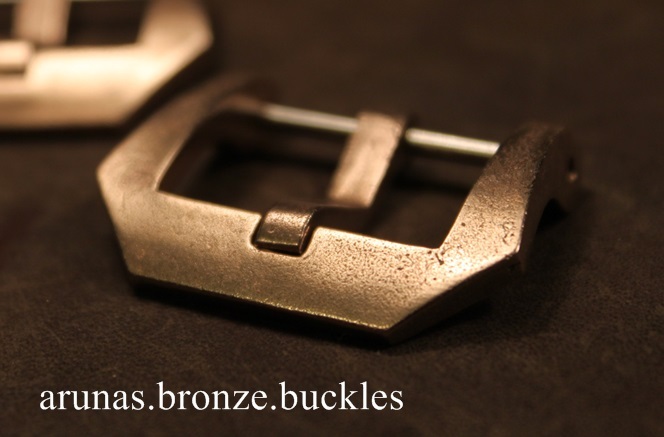 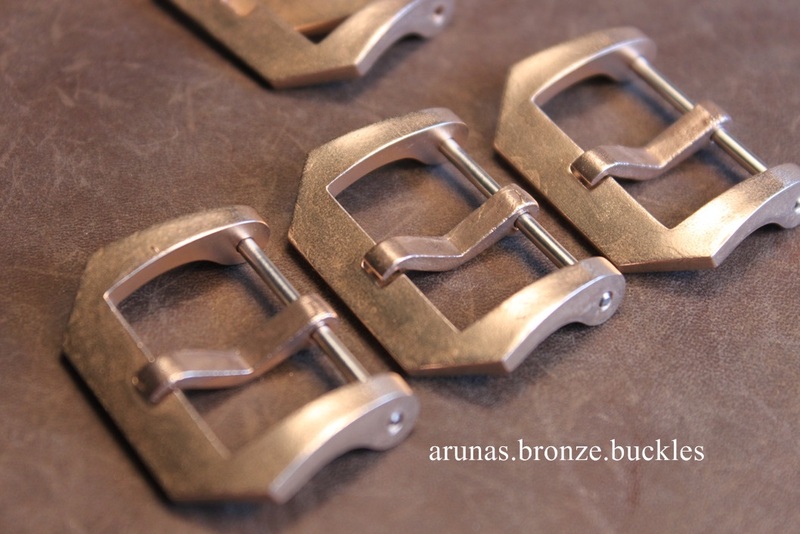 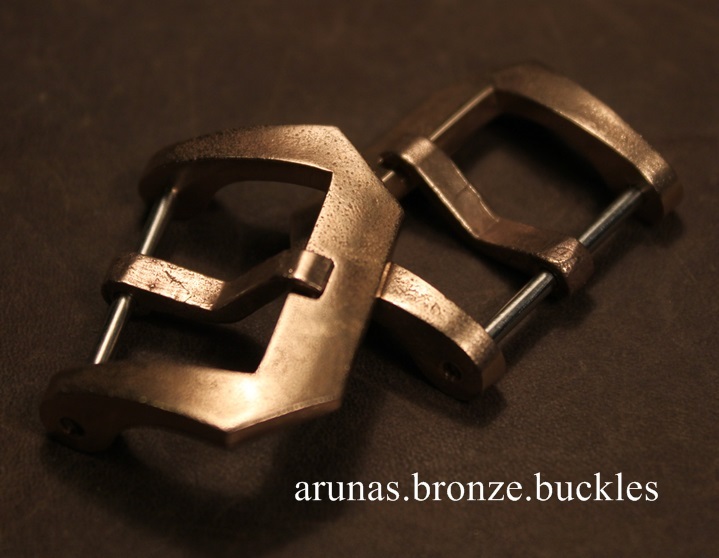 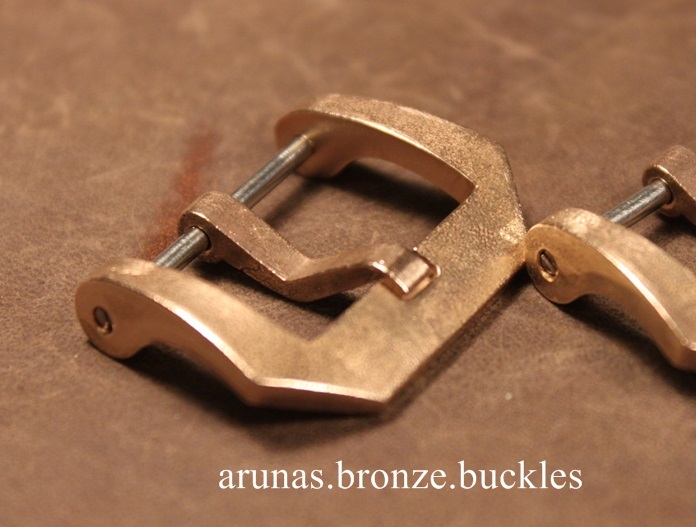 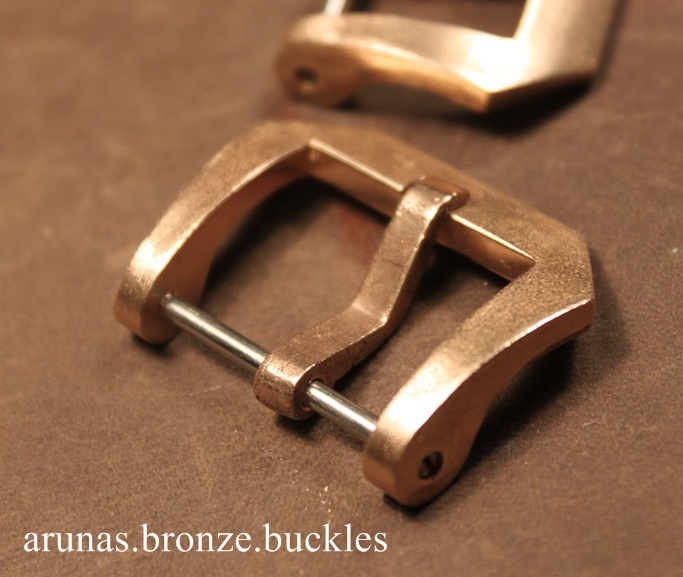 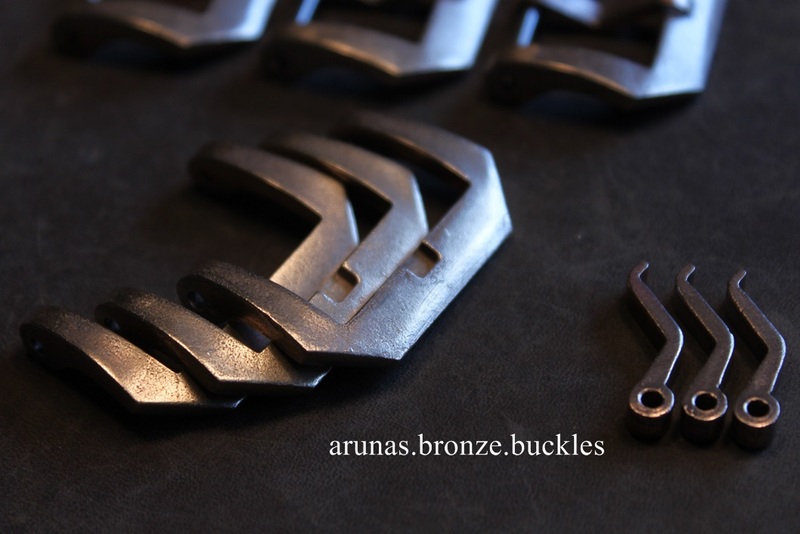 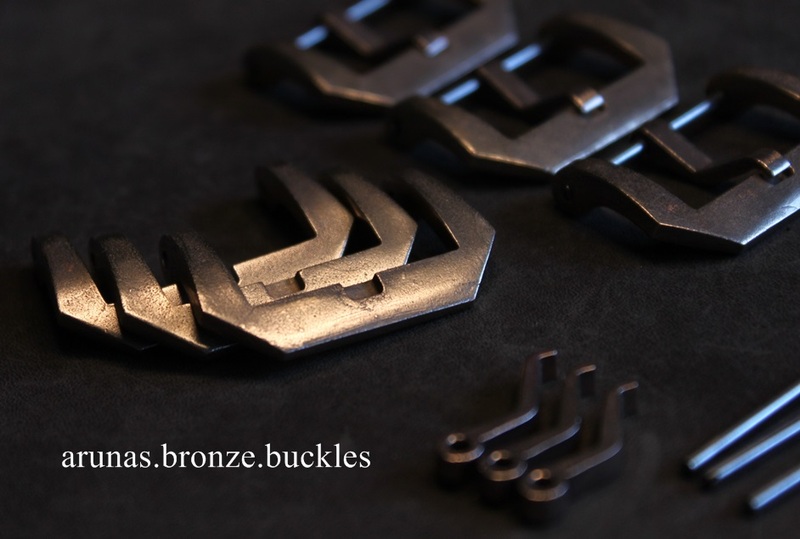 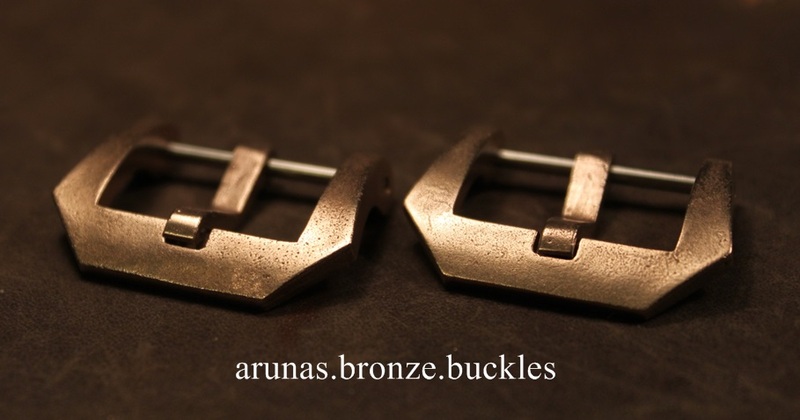 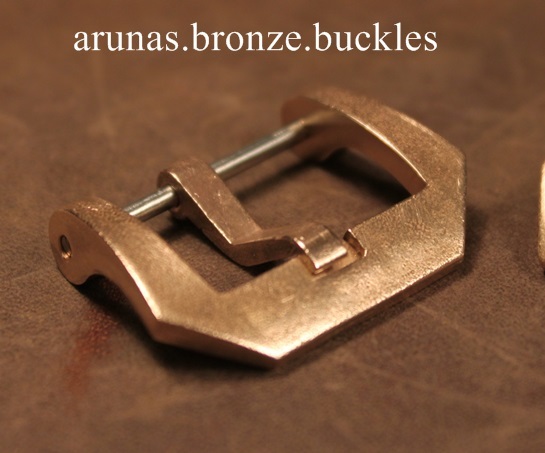 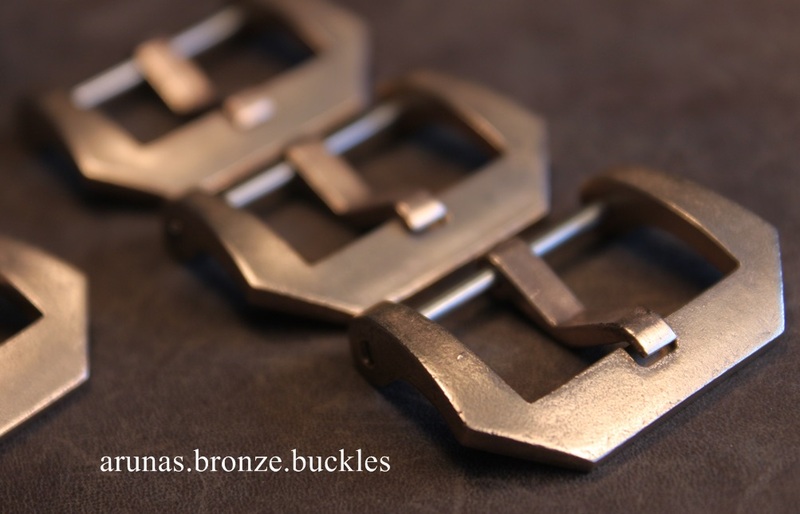 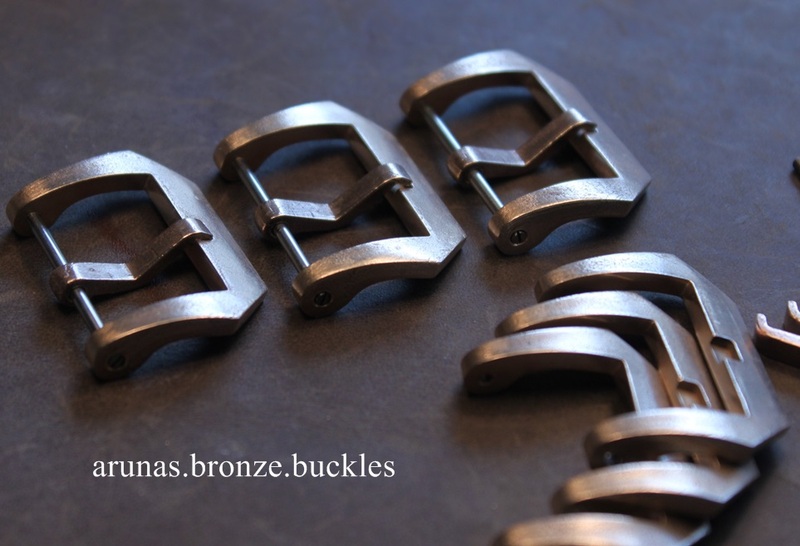 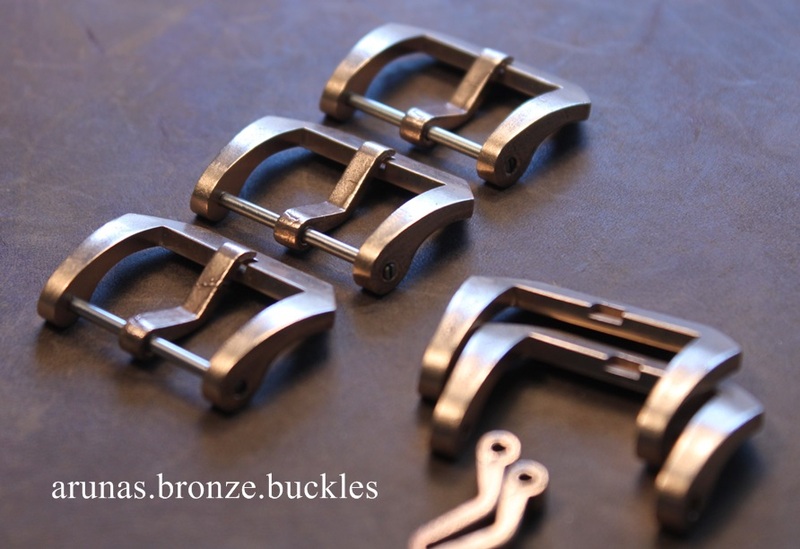 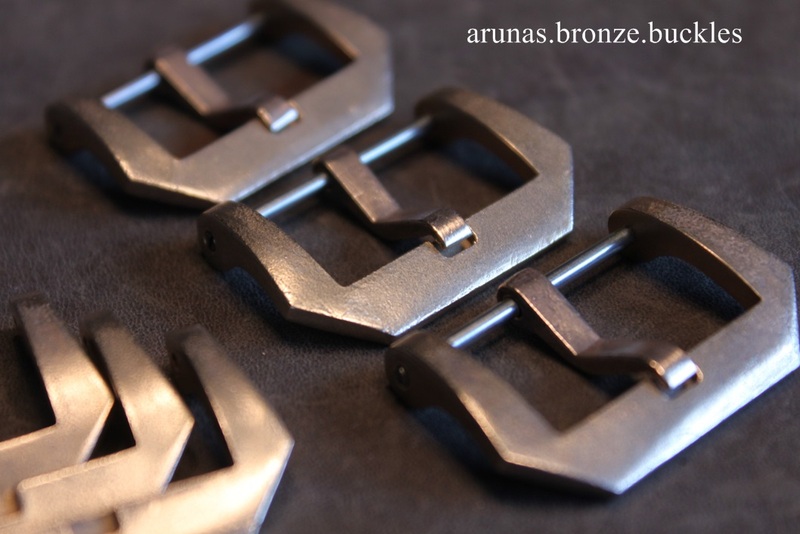 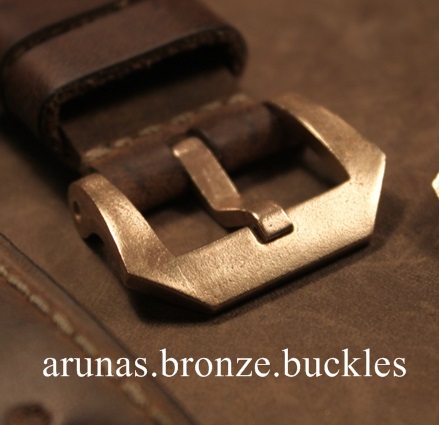 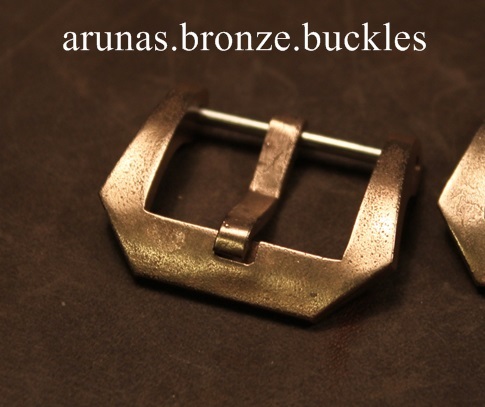 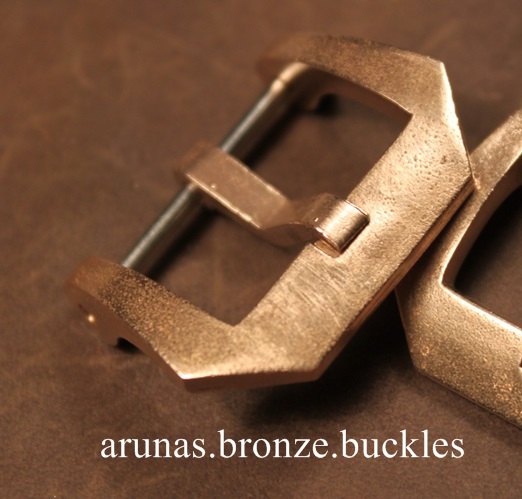 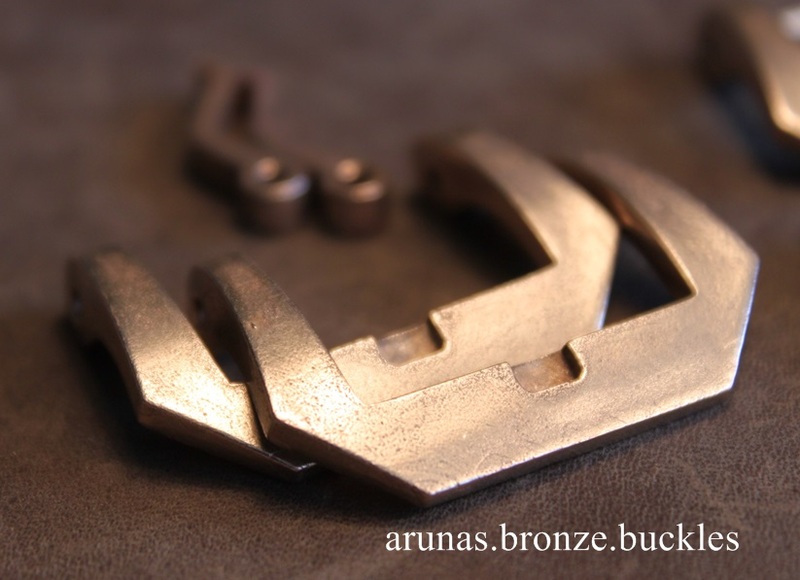 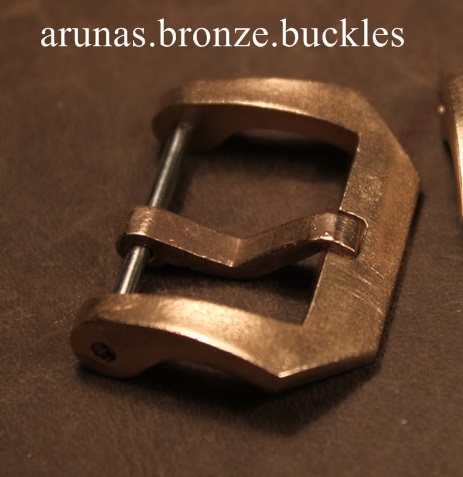 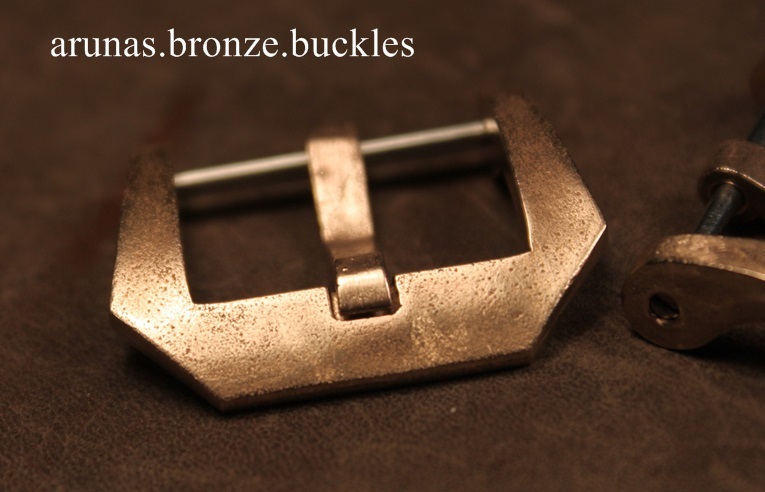 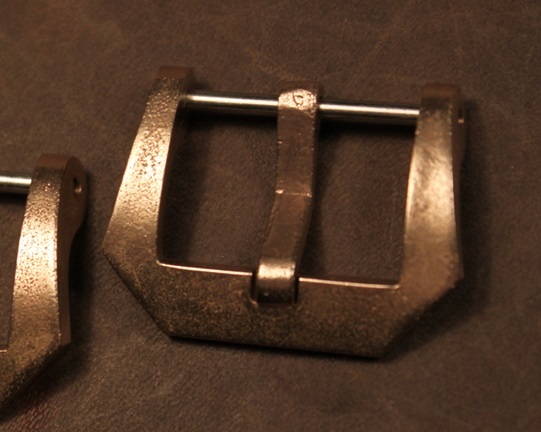 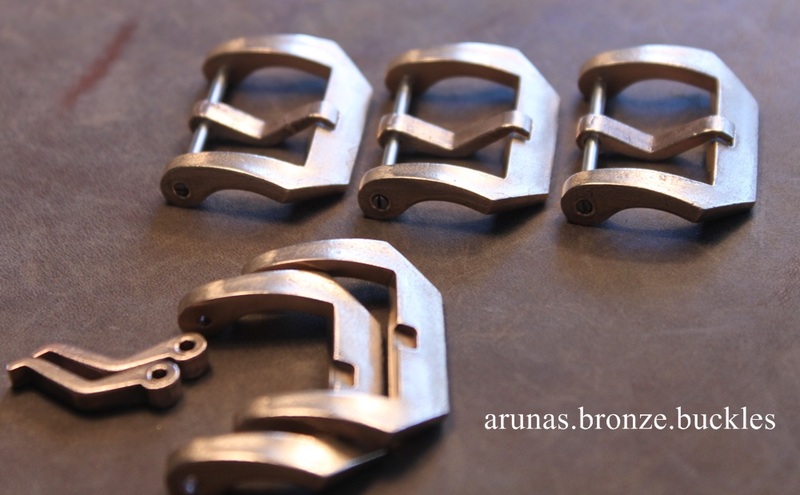 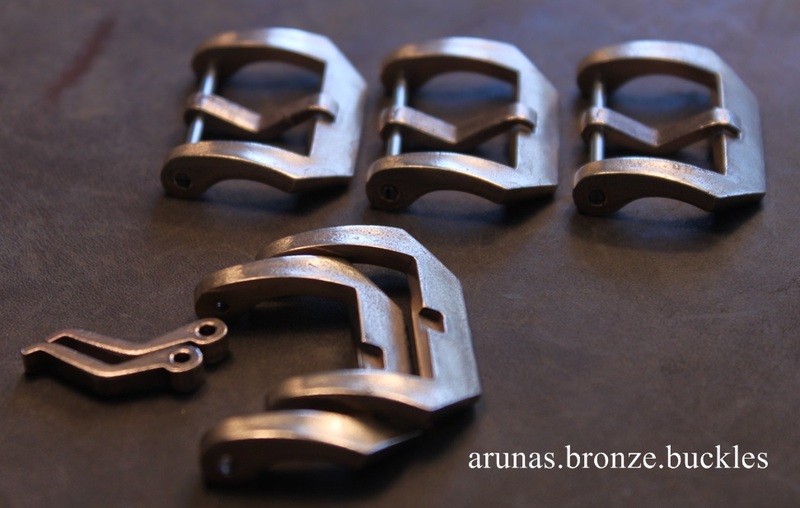 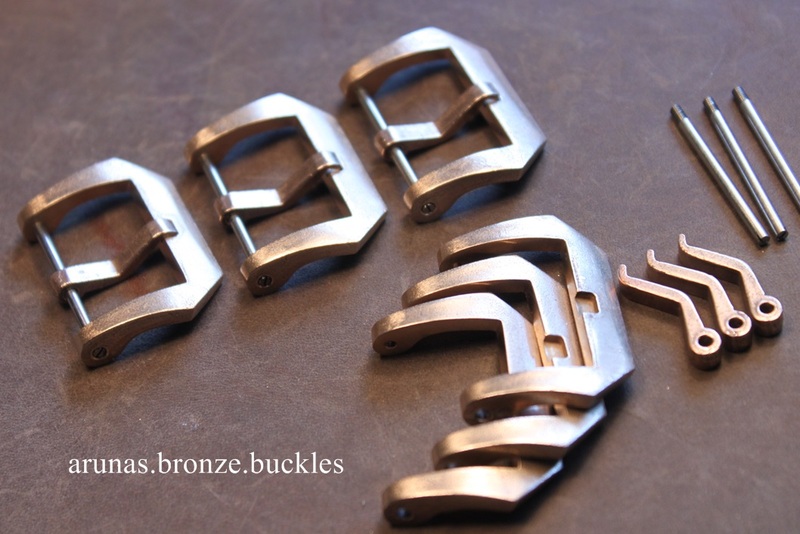 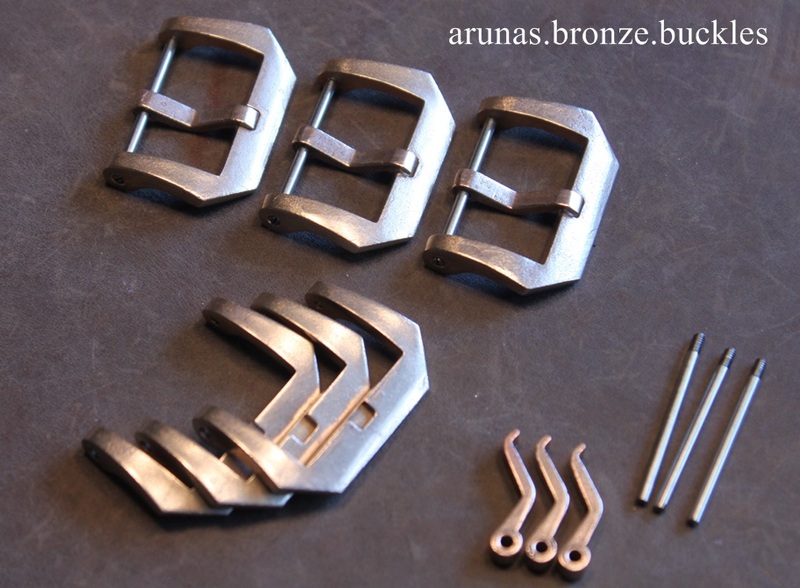 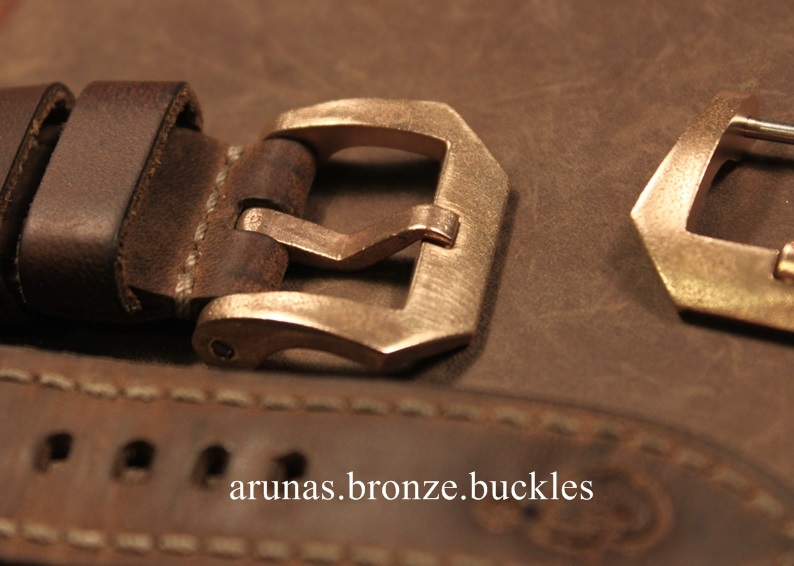 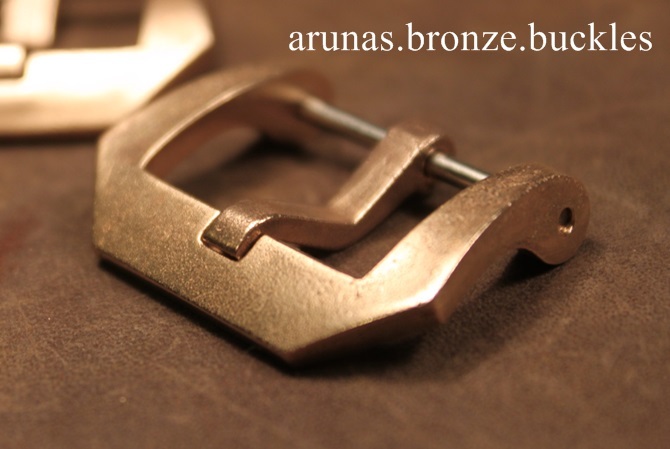 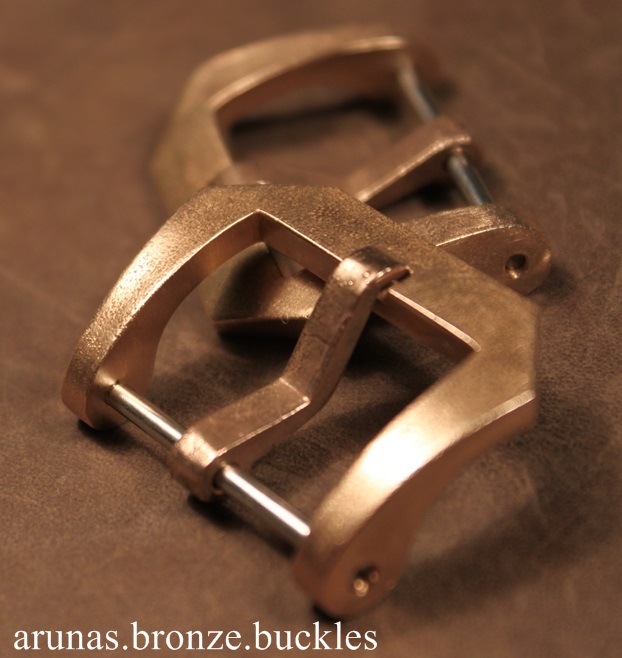 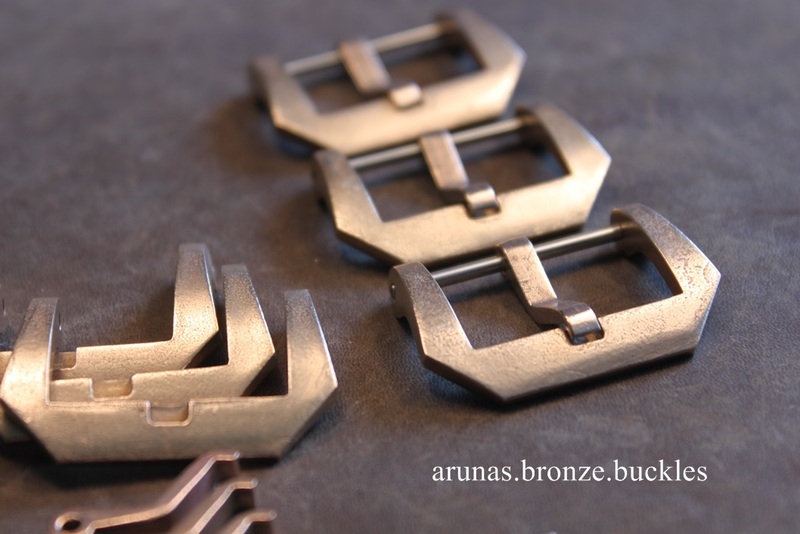 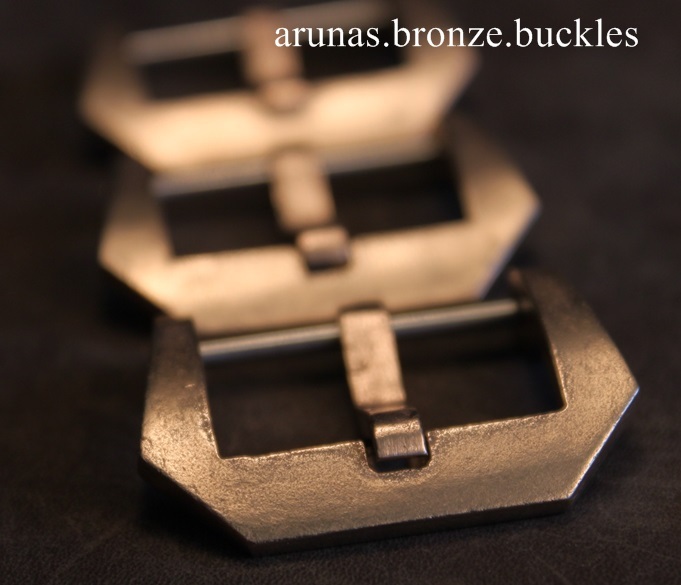 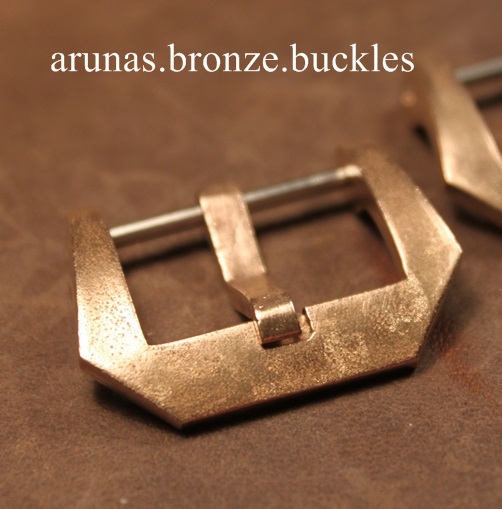 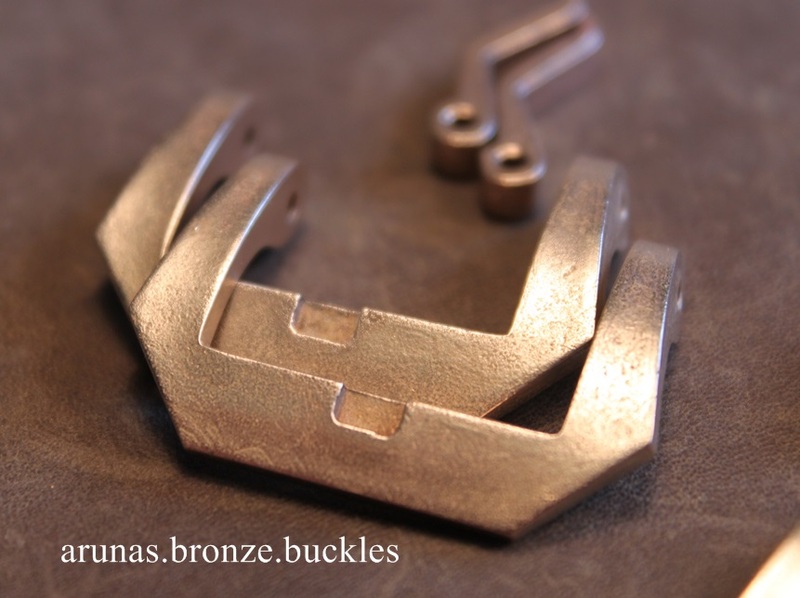 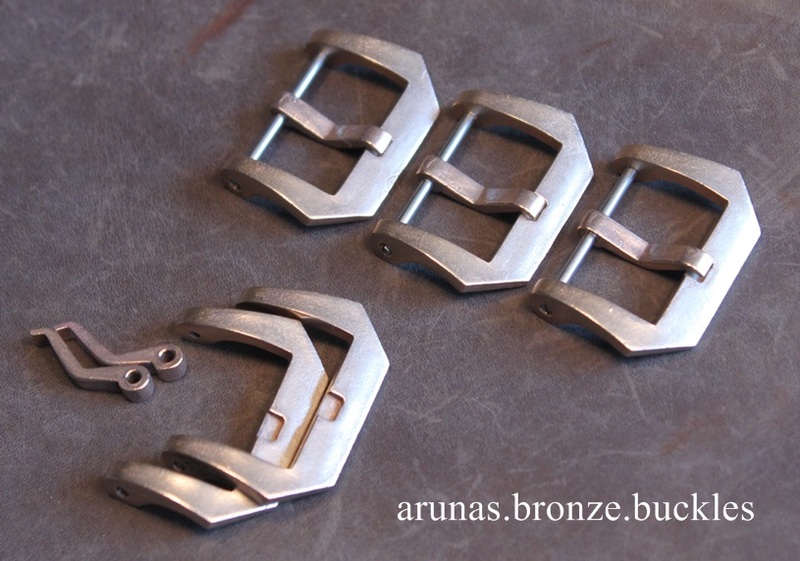 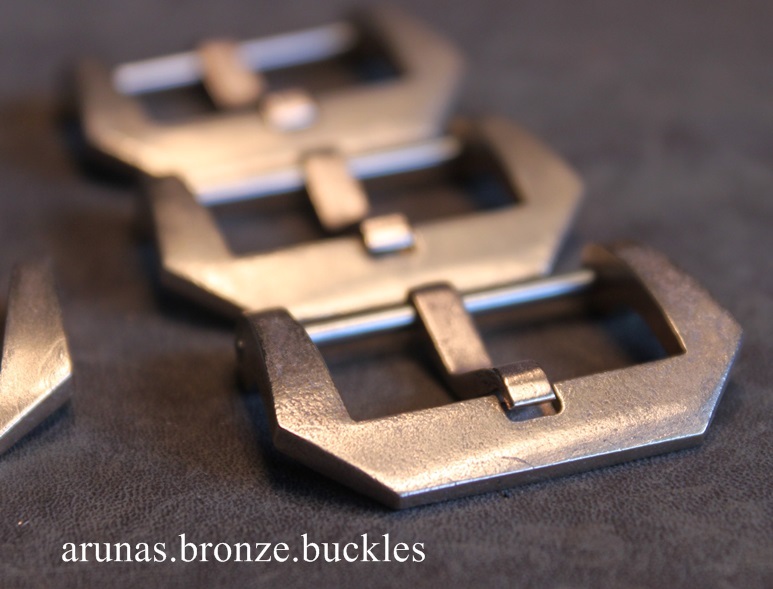 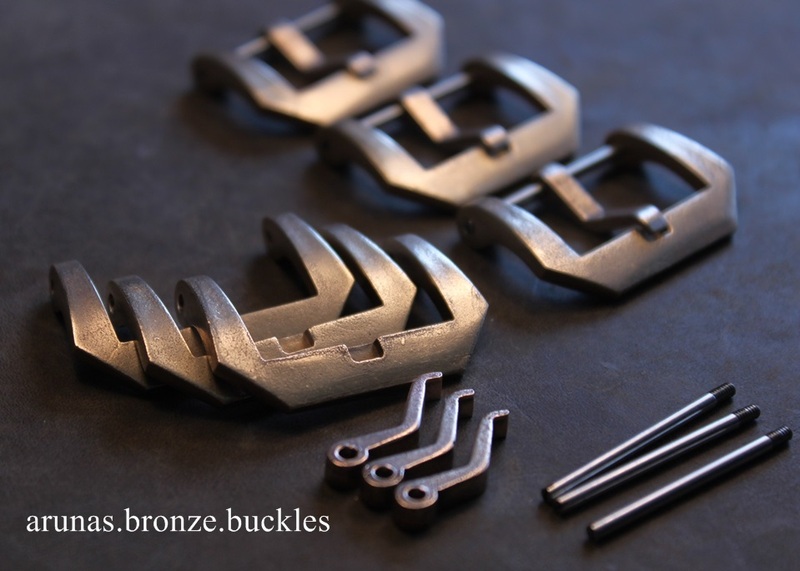 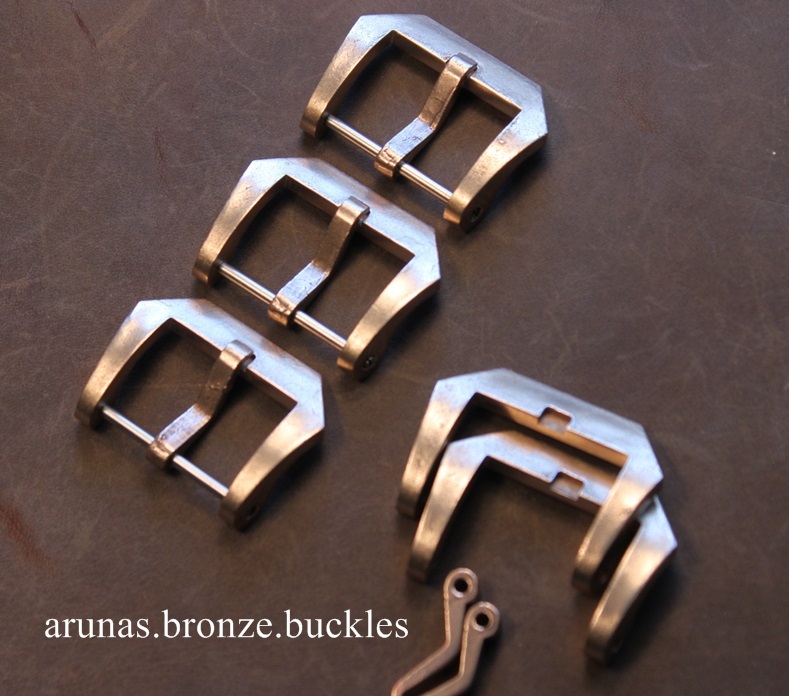 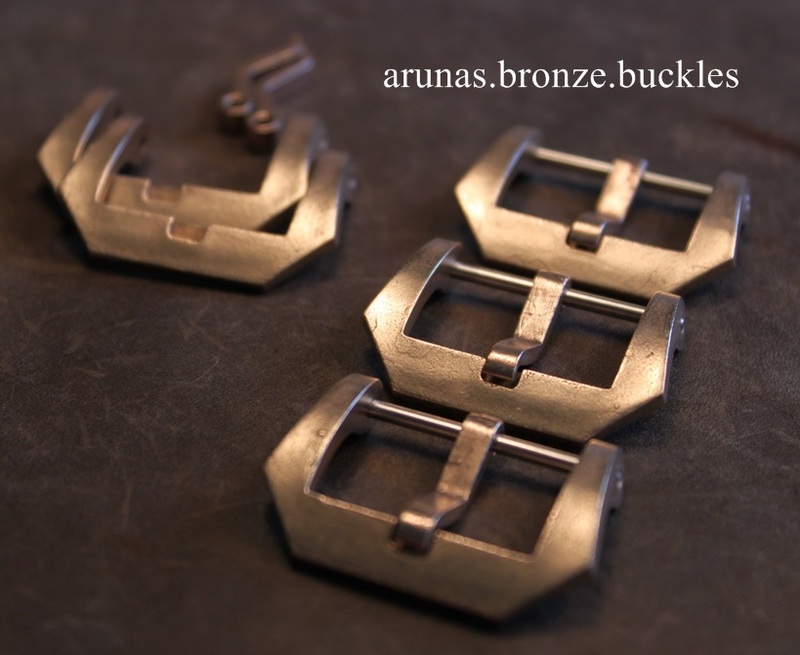 I am interested in a 26mm bronze buckle.